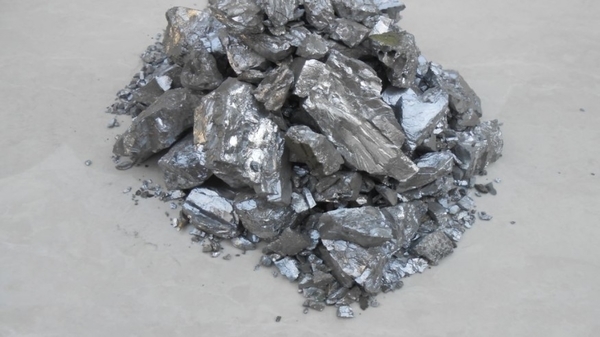 Chromium metal flakes are used in production of high alloy steels, super alloys for high temperatures and heating elements, fluxes, coins and the use of chromium metal powder largely confined to the manufacture of welding electrode manufacturing industries. The technology for manufacture of chromium metal flakes and powder was developed by Central Electro Chemical Research Institute, Karaikudi and the Corporation has licensed the process to a few firms. The process achieved commercial success and most of the electro manufacturing companies have been obtaining their raw material (chromium metal powder) from these technologies.